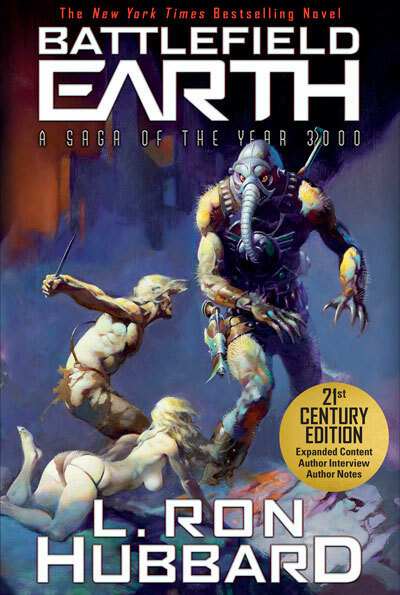 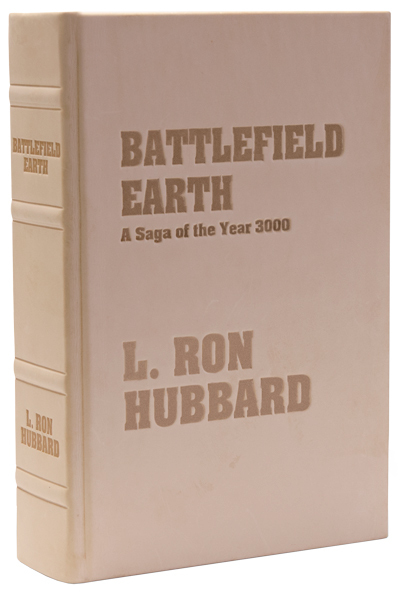 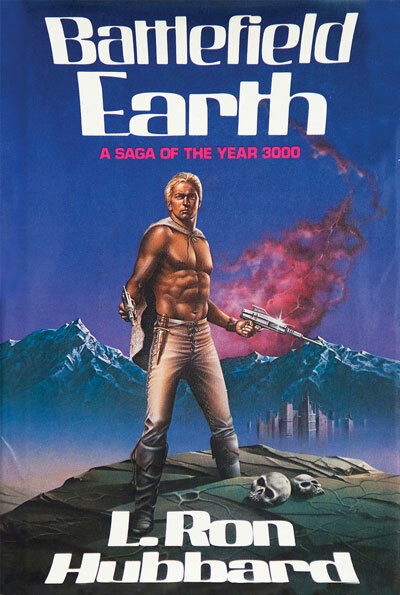 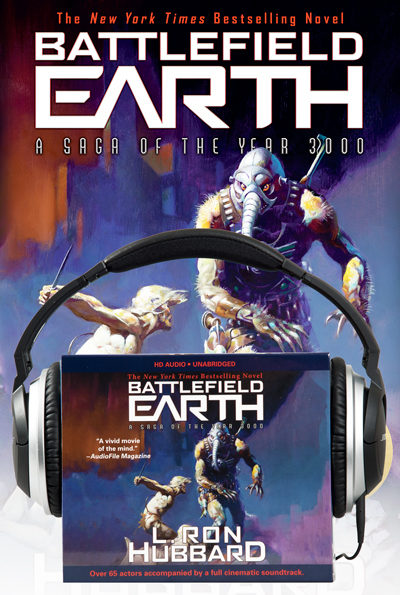 The New York Times bestseller Battlefield Earth: A Saga of the Year 3000 is a science fiction saga of adventure, daring and courage, when man is an endangered species and the future survival of what’s left of the human race is at stake. 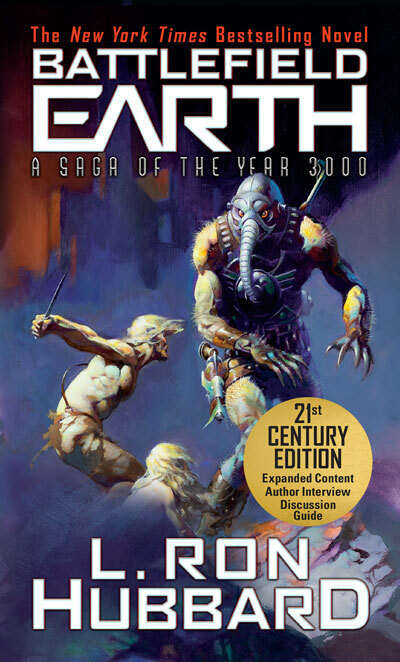 Experience one of the best post-apocalyptic books, one that changed the shape of science fiction forever. 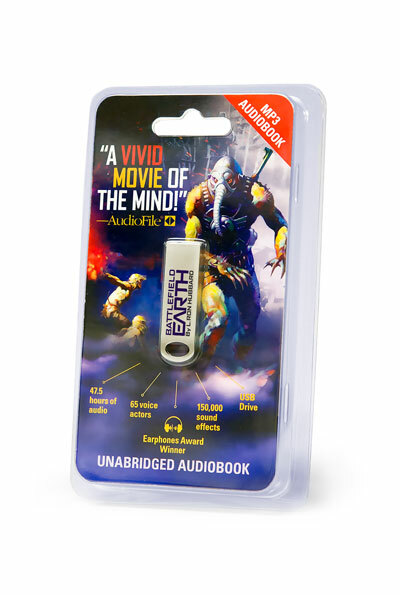 The Battlefield Earth book is now available in both quality paperback and mass market edition, while the Audie Award-winning Battlefield Earth audiobook is available on an MP3 USB drive and CD from the publisher Galaxy Press, Inc.